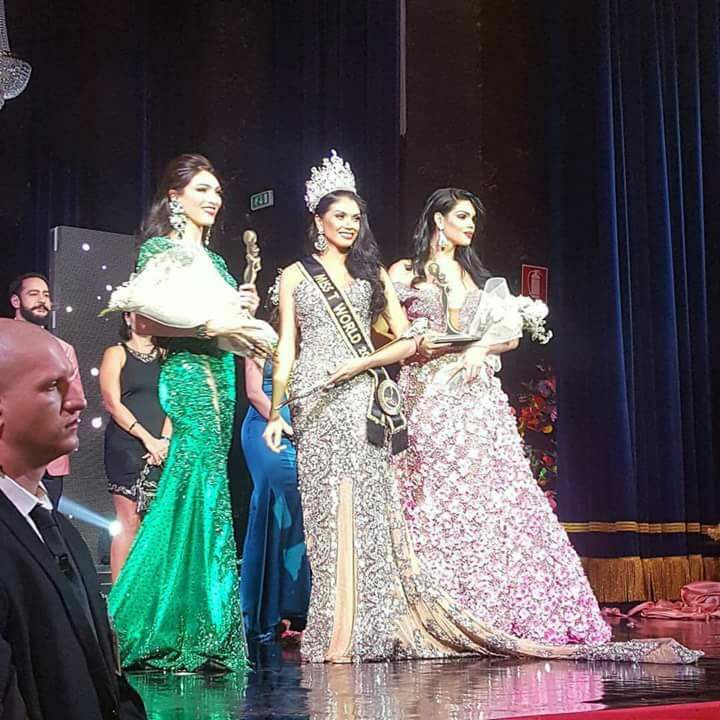 Paula Bituschini, a Brazilian transwoman who proudly represented the Philippines was crowned the first Miss T World 2017 on September 23 in Teatro Alberti Desenzano del Garda, Italy. Paula bested 16 other transwomen from all over the globe including her court Mariana Melo of Venezuela and Sandy Lopes of Thailand who were named first and second runners-up respectively. Paula is a transgender woman from Brazil who lives in Italy. Miss International Queen 2015 Trixie Maristela of the Philippines was among those who were invited to attend the event. The "Miss T World" was created to elect the young representative of the transsexual collective who has a physical and resourceful beauty to represent the contest in any and every event that is necessary, inside and outside Italy. We believe that the realization of the "Miss T World" will give visibility to the transsexual collective. Title of Miss T World 2017, Total facial feminization or Sexual reassignment, Registration for the Miss International Queen contest held in Thailand, roundtrip to Thailand, National Costume and Evening Gown Dress made exclusively for the contest. Book photograph valued at 510 euros with the Piobellas team, 18,000 Reais - a bonus for dental treatment with contact lenses, 1 pair of 700ml breast prostheses and gifts from the sponsors to be decided. In case the candidate does not have an interest or even cannot compete for the Miss International Queen - Thailand, she may redirect her prizes to any other contest as she wants.